Notice of Motion: The Executive Board of Local Lodge 16 recommends hosting a holiday event with food and refreshments at YVR Main Terminal for the membership. Costs are not to exceed 2000$. 2019 IAM Transportation Conference Nominations and Elections. 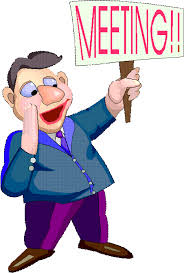 The General Meeting is open to all bargaining units and the members of Local Lodge 16. Please be advised that the quorum requirement, as per ARTICLE D SECTION 3 of the IAMAW Constitution, is set at 20 members. In addition, Roberts Rules of Order will be strictly implemented to ensure a concise and efficient meeting takes place. It is encouraged for all members to join us on December.18th, 2018 for Refreshments and Pizza.